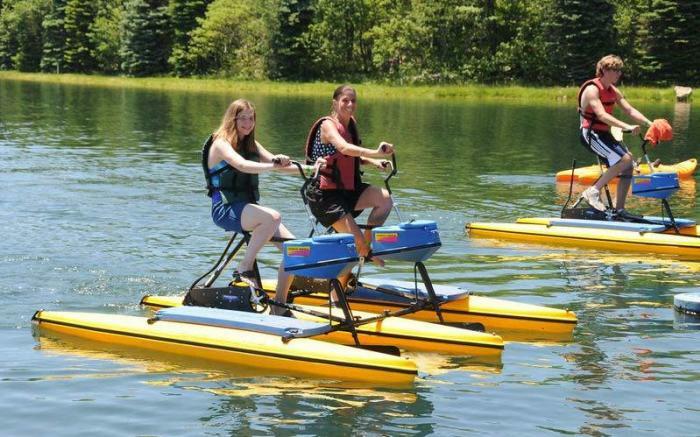 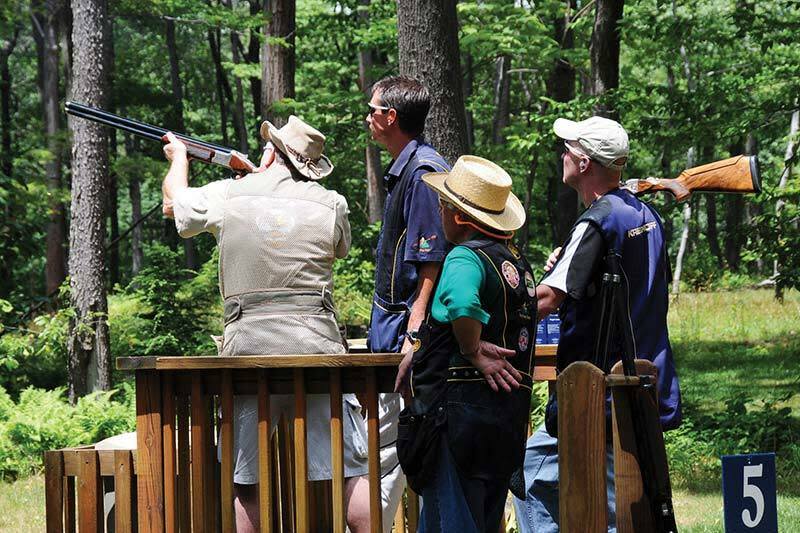 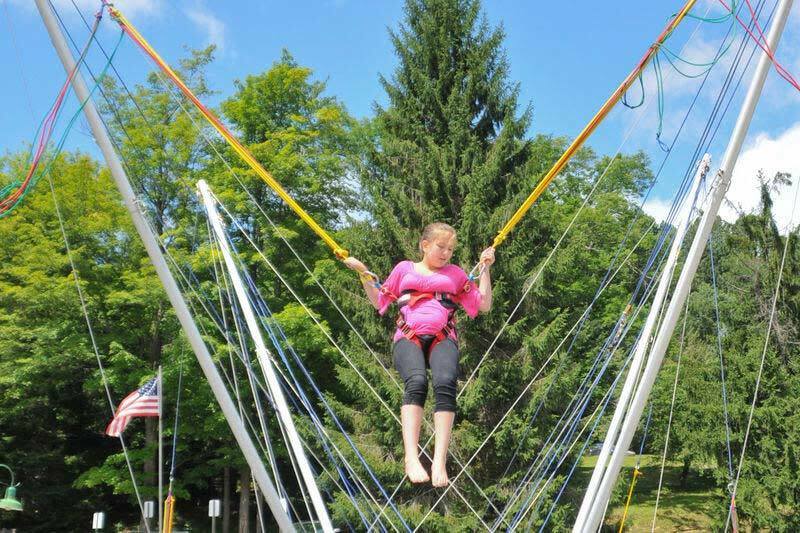 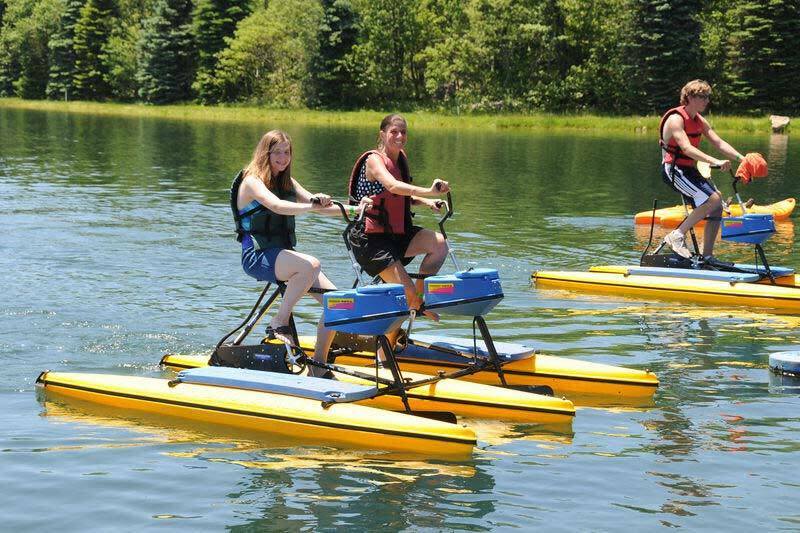 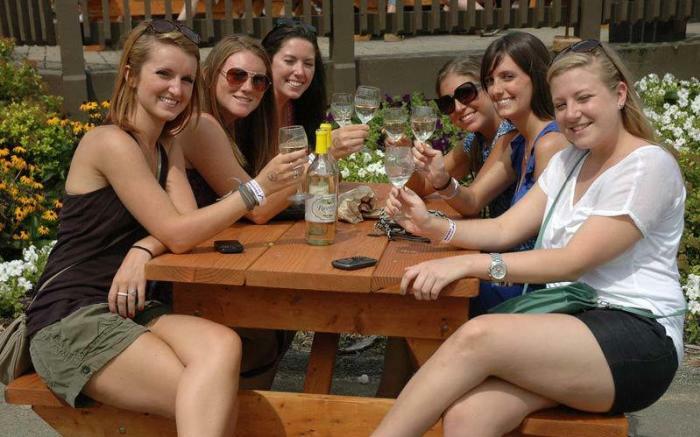 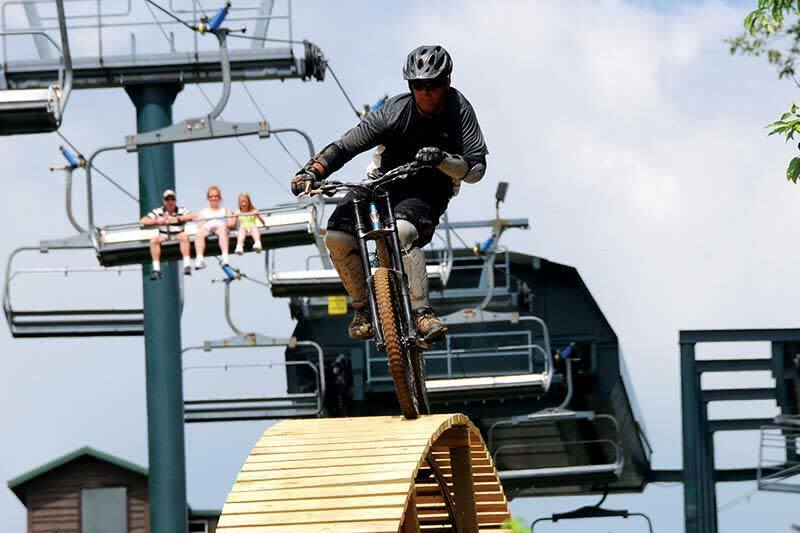 No matter what you enjoy, the largest resort in PA has exactly what you need for a great vacation of outdoor recreation and relaxation in Western Pennsylvania. 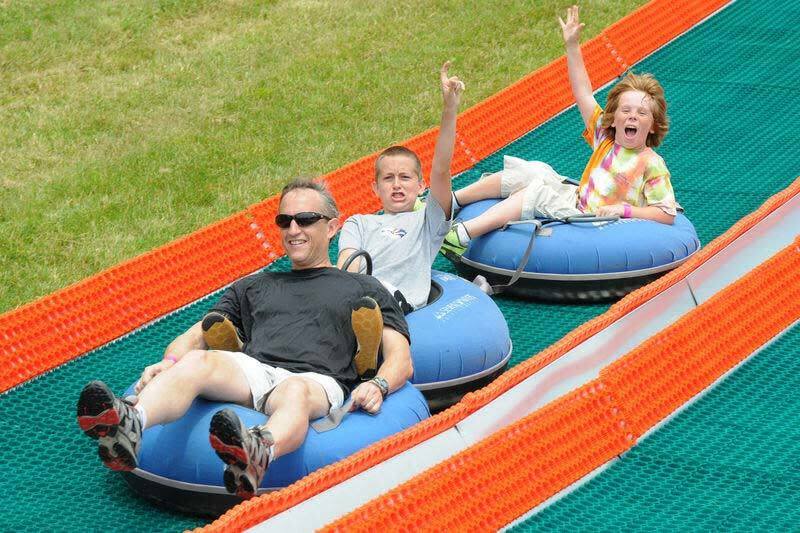 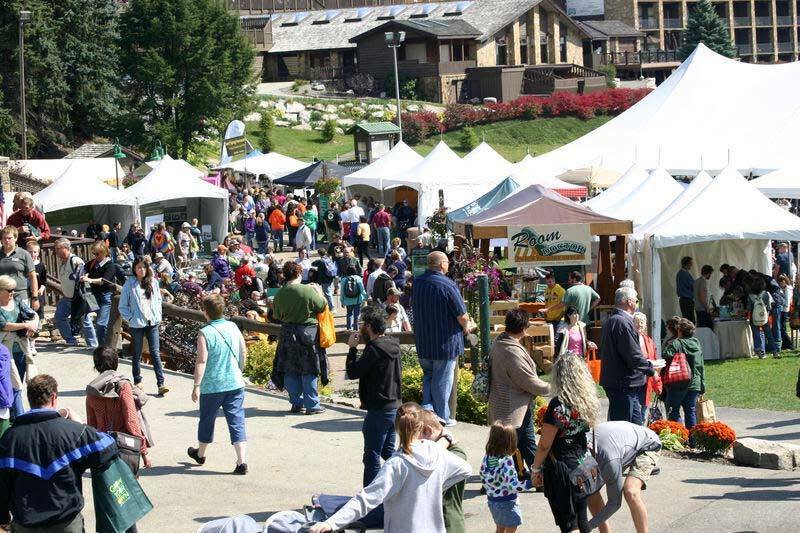 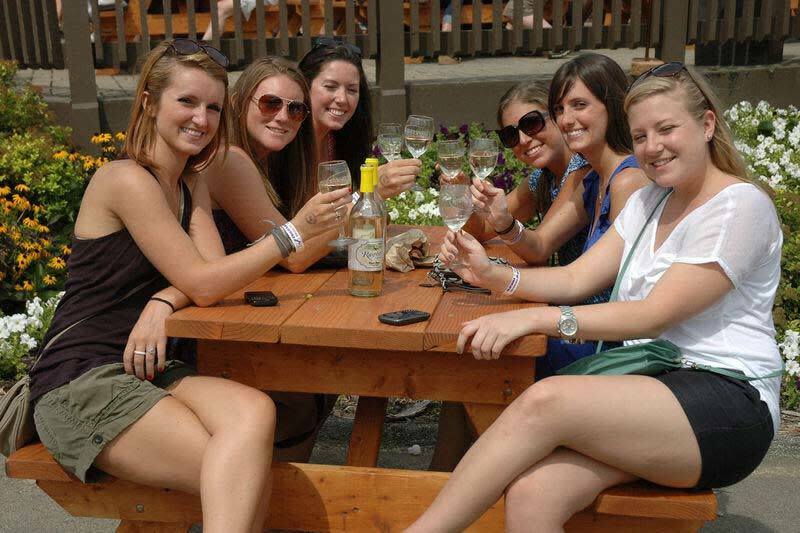 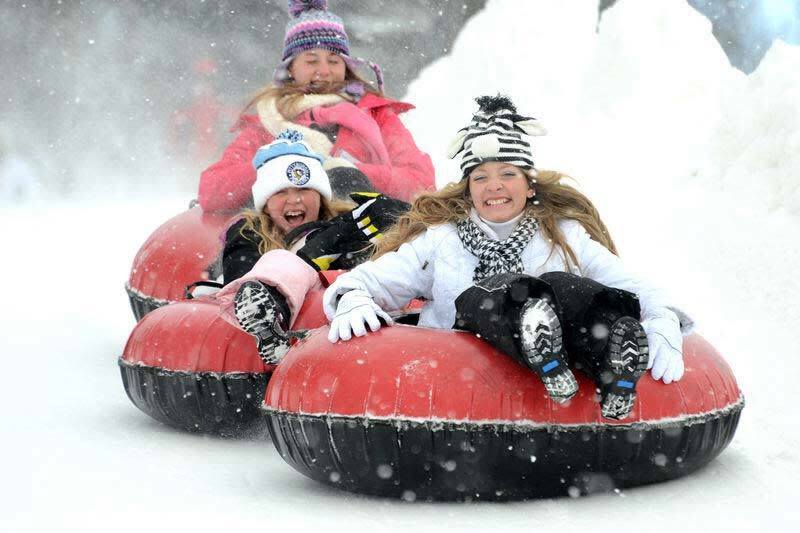 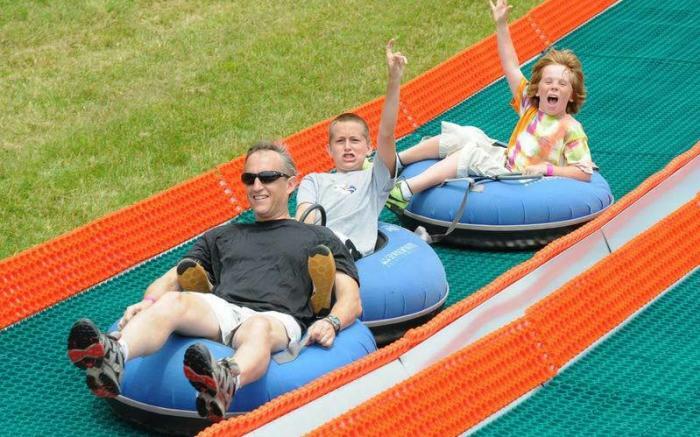 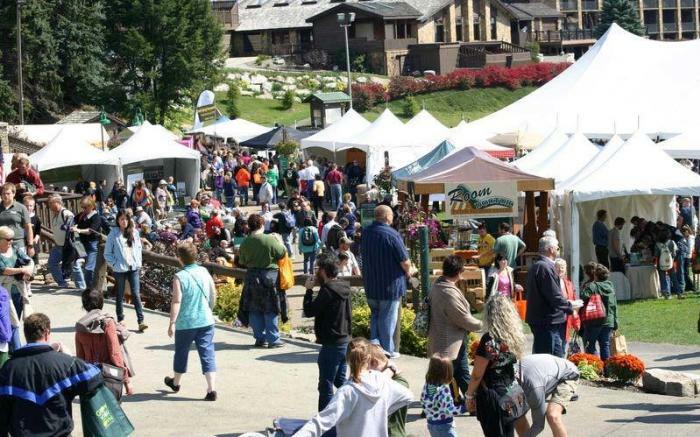 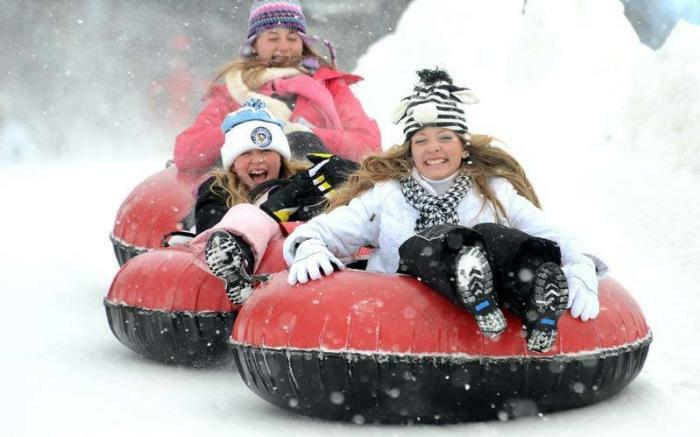 Seven Springs Mountain Resort is the perfect place to reconnect and make a new memory with your family and friends! 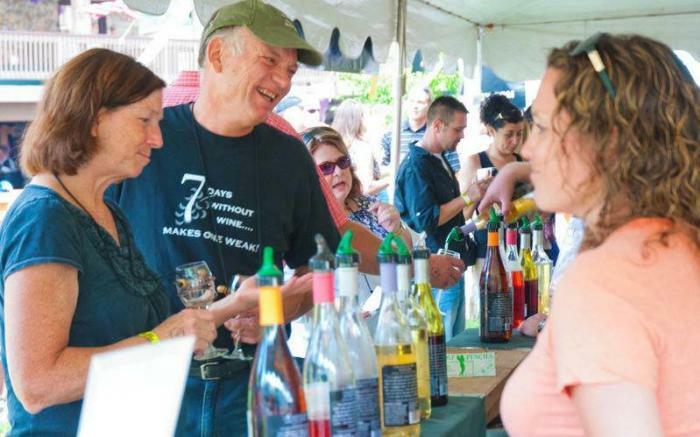 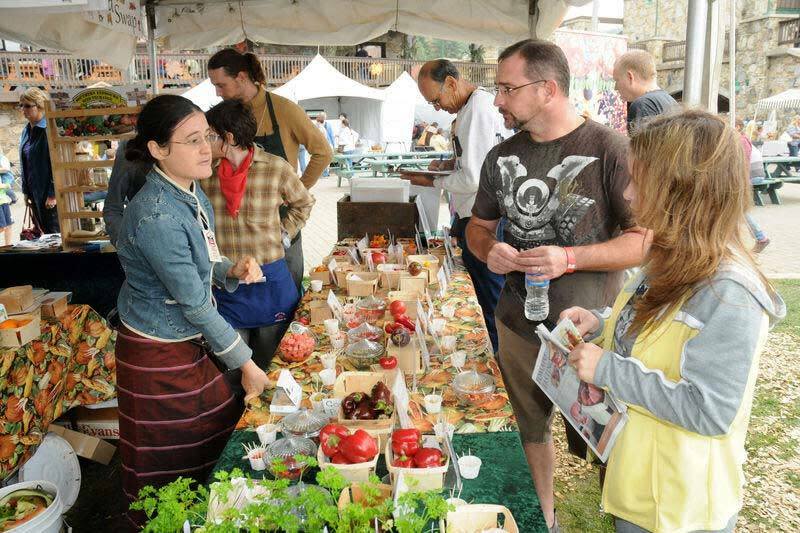 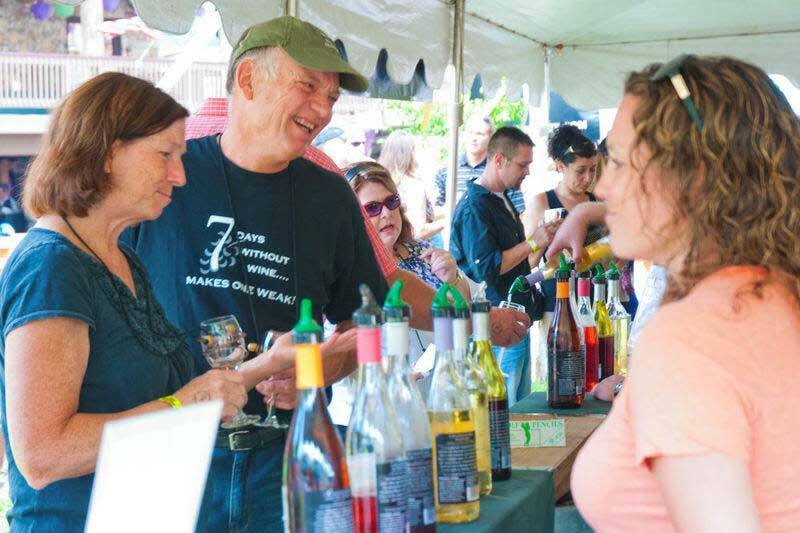 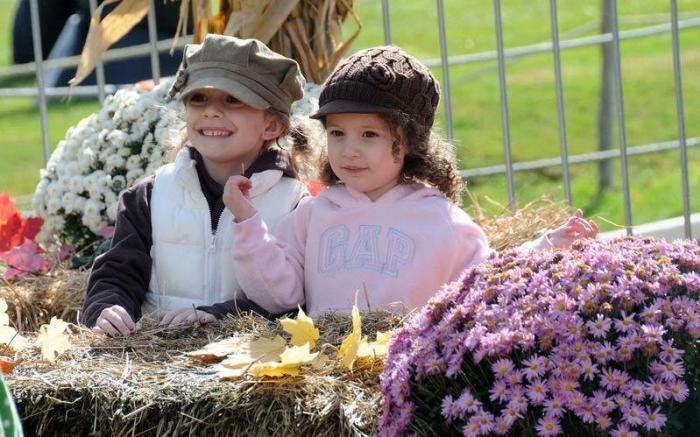 This year-round resort in PA Laurel Highlands offers outdoor activities to satisfy your interests, whether the snow is blanketing the ground, the leaves are gilded in rich autumn hues or the sun is shining and there is a warm summer breeze. 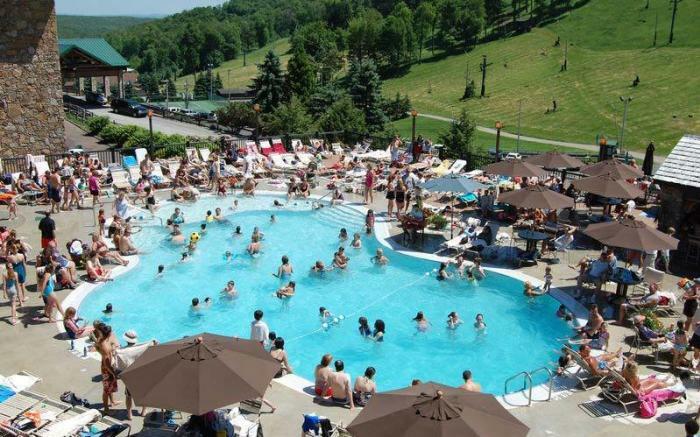 Great restaurants and the luxurious Trillium Spa make this resort in PA Laurel Highlands a place you'll want to return to year after year. 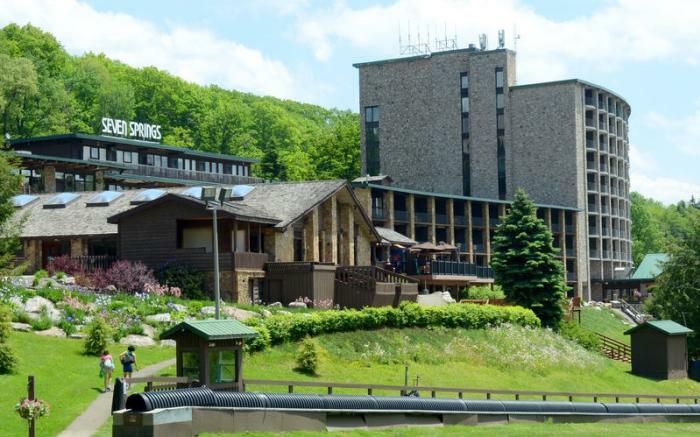 Let Seven Springs Mountain Resort be your winter escape. 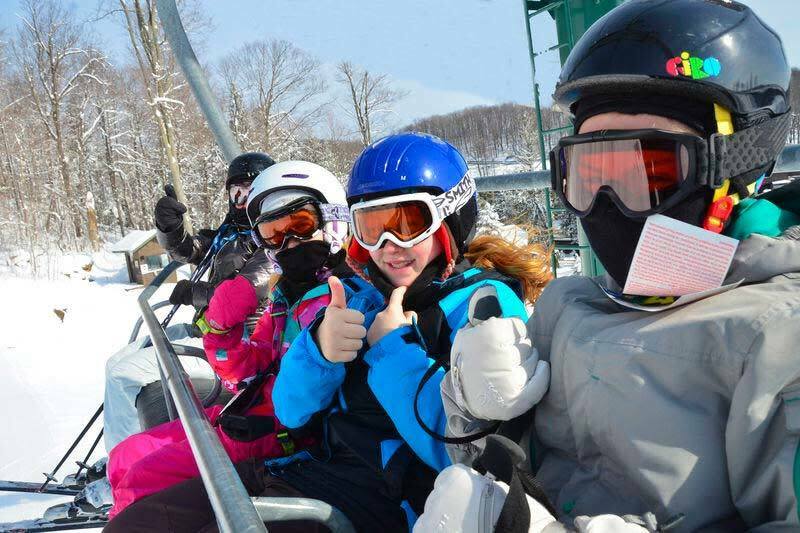 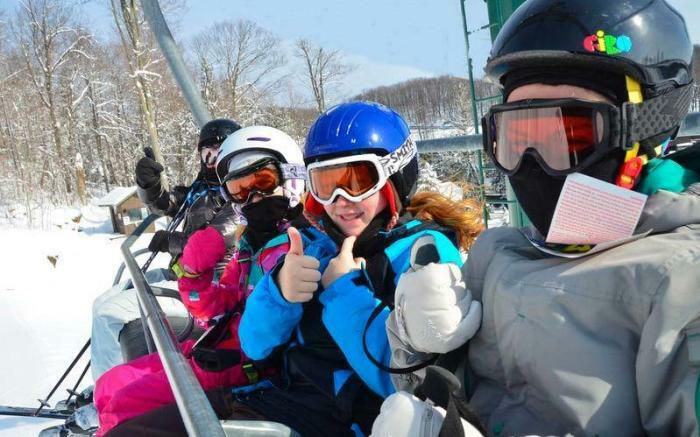 One of the most popular cold-weather destinations in Pennsylvania, Seven Springs has more than 285 acres of ski and snowboard terrain, so you can ski, snowboard or snow tube all day long. 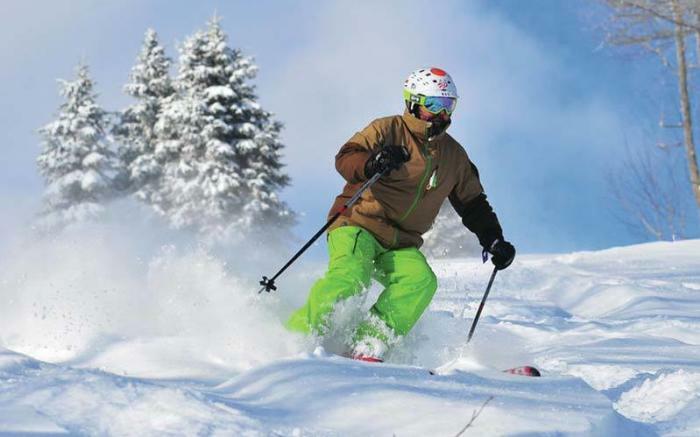 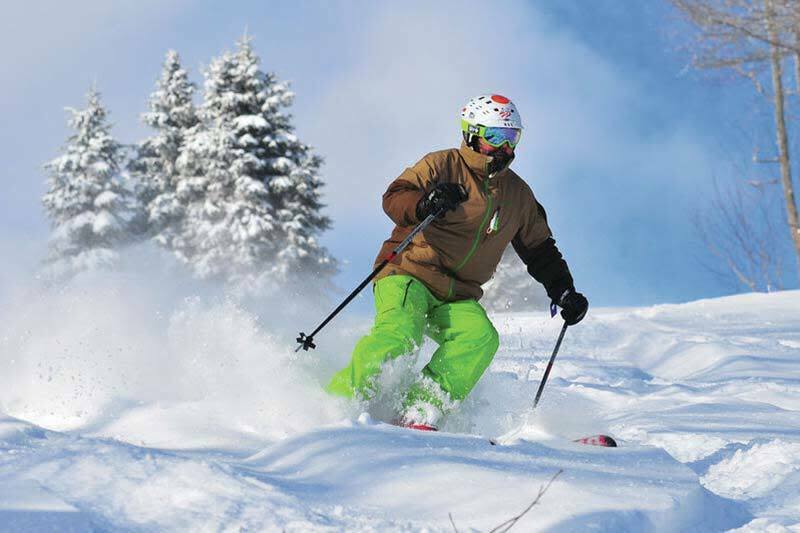 Extensive lodging options on the mountain will make sure you can hit the slopes early, with some overnight rentals even including a private chair lift and ski-in / ski-out amenities. 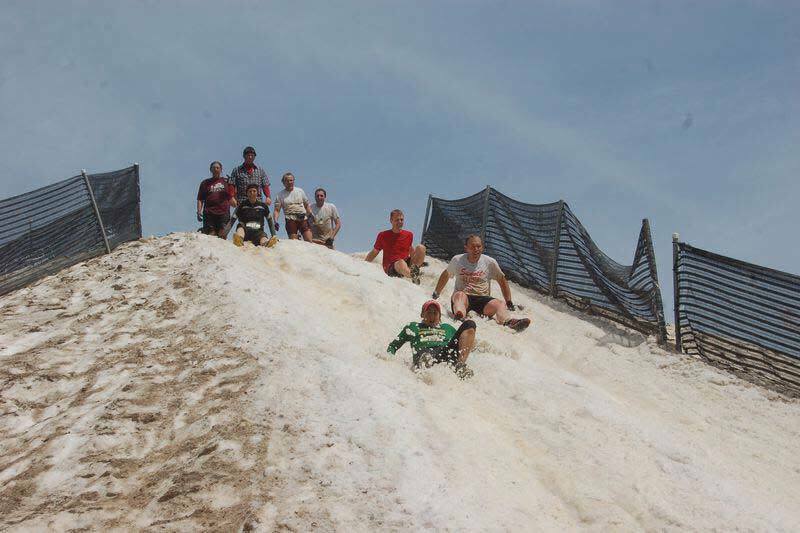 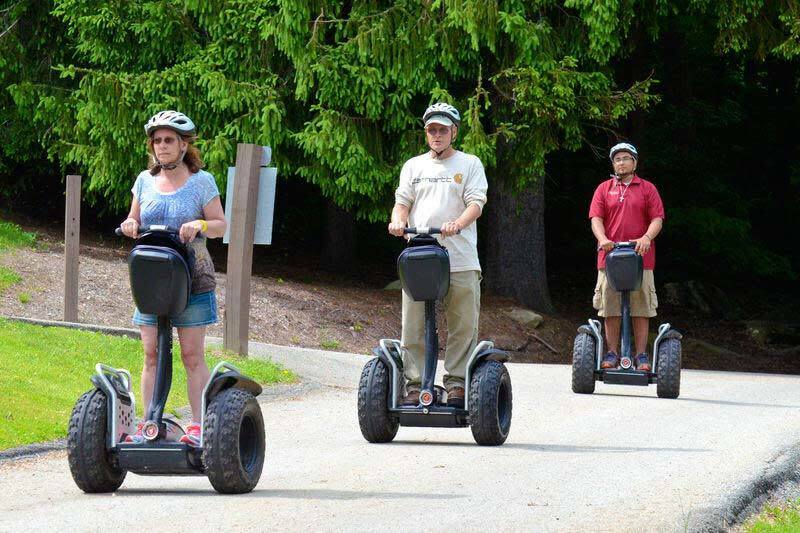 Seven Springs also provides snowshoe and snowmobile trails, and can arrange a tour for you and your family. 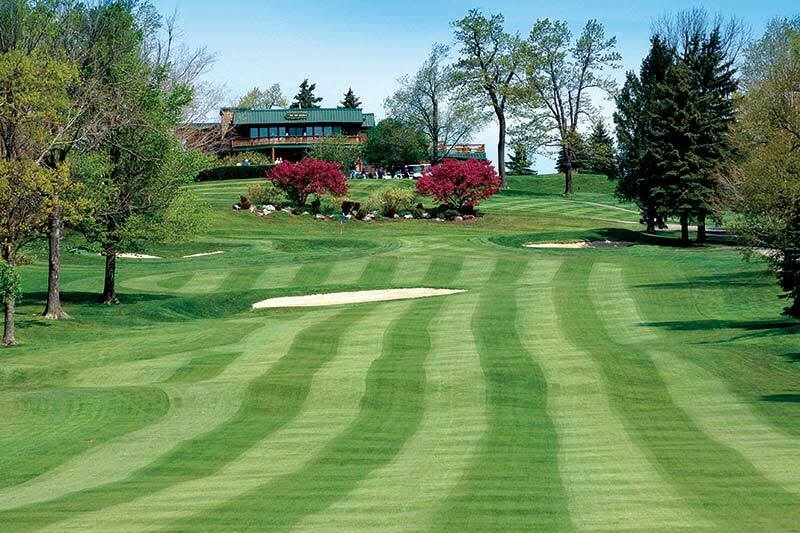 During the warmer months, Seven Springs' golf course comes alive with color and beauty. 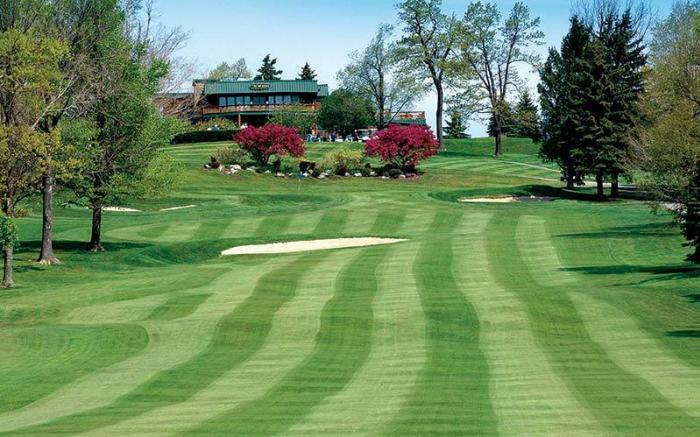 The 6,500 yard par 71 golf course is a favorite destination for golfers in Pennsylvania. 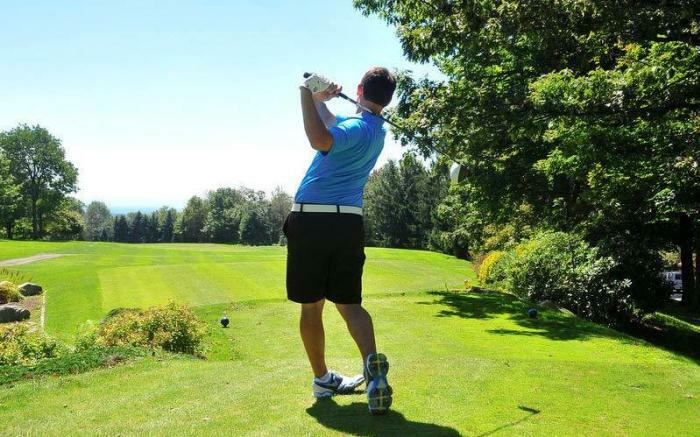 This stunning course flows seamlessly through the mountain terrain, making for an unforgettable round of golf! 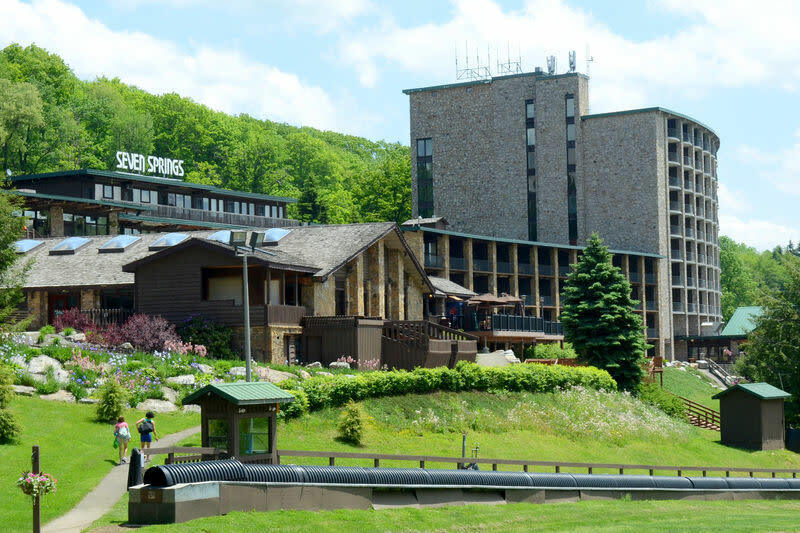 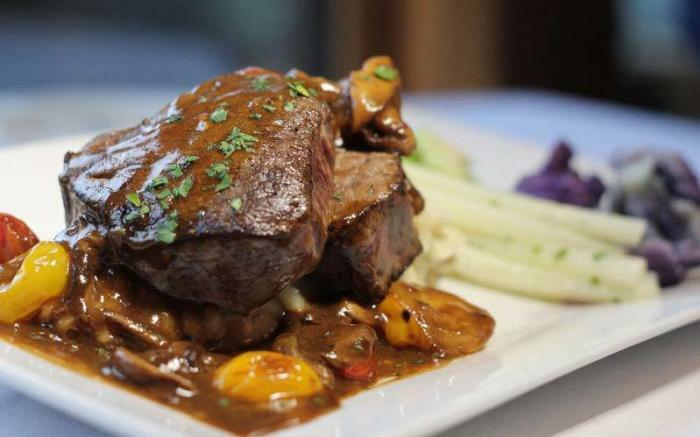 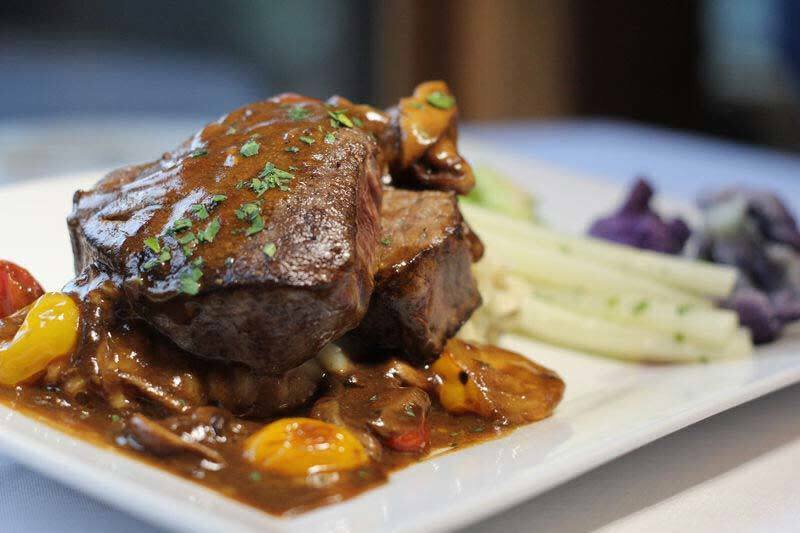 Overnight rooms and great restaurants at Seven Springs make it easy to arrange your next golf outing with family or friends in Laurel Highlands. 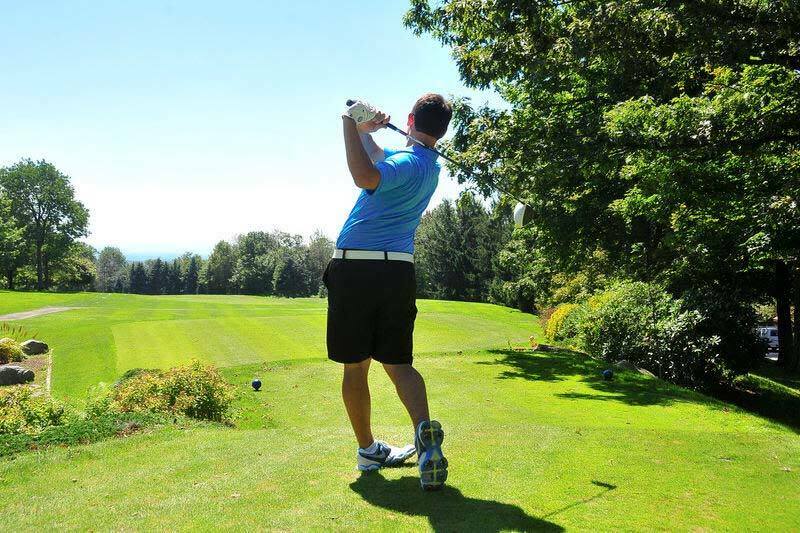 And great PA golf packages make your play and stay vacation more affordable, too. 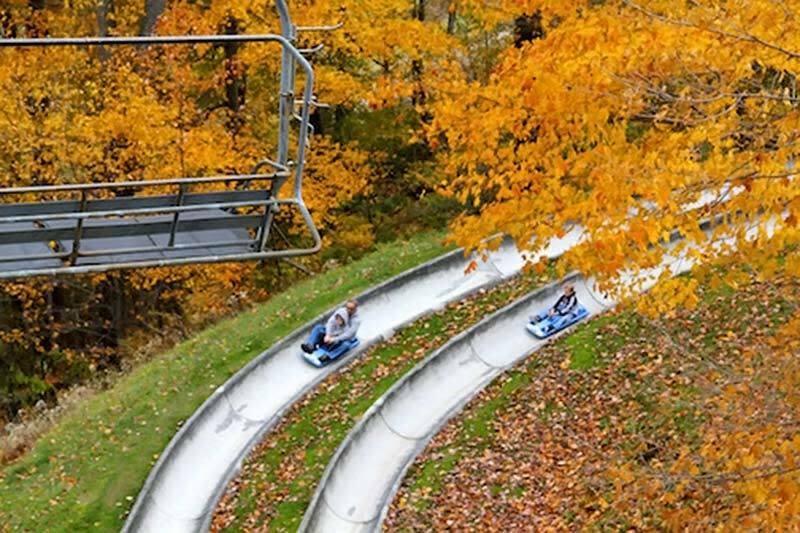 As the largest resort in PA, you can also find some luxurious and unique things to do in Western Pennsylvania. 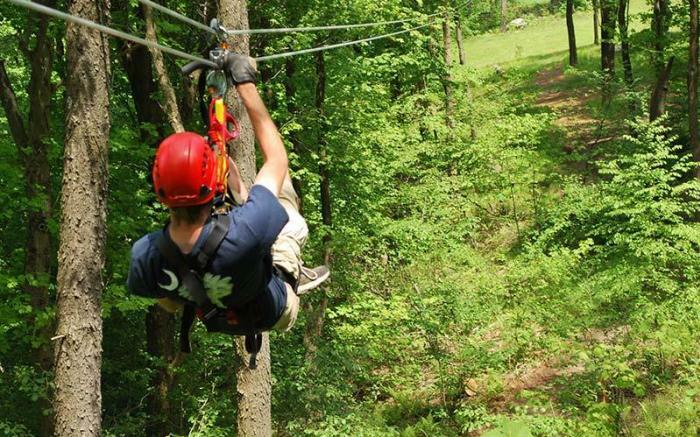 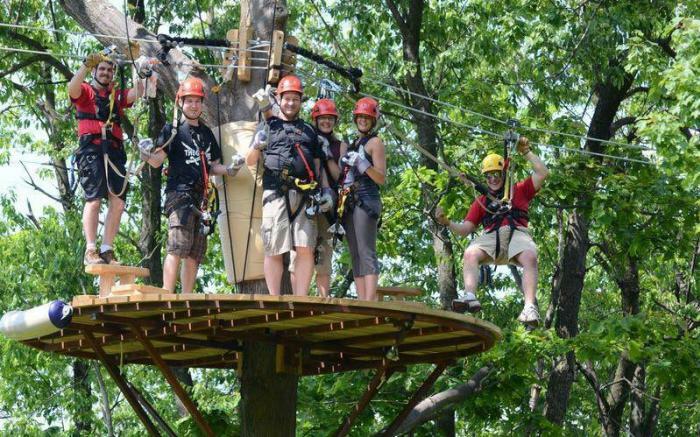 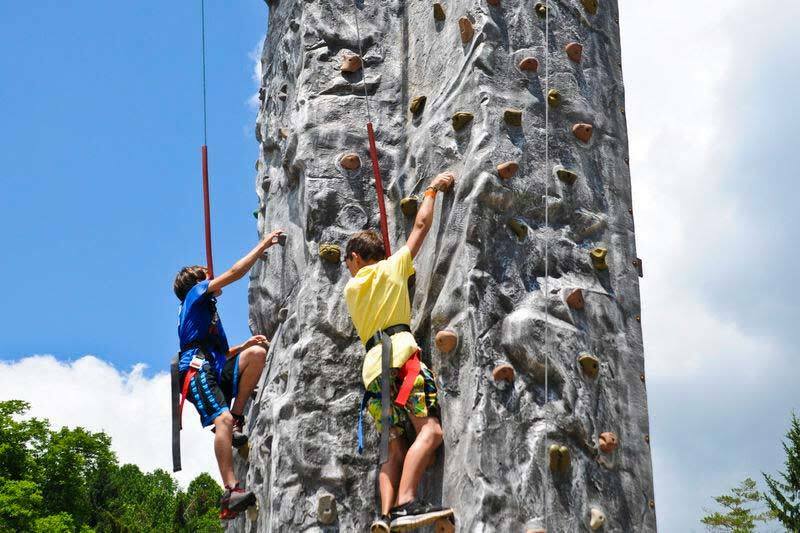 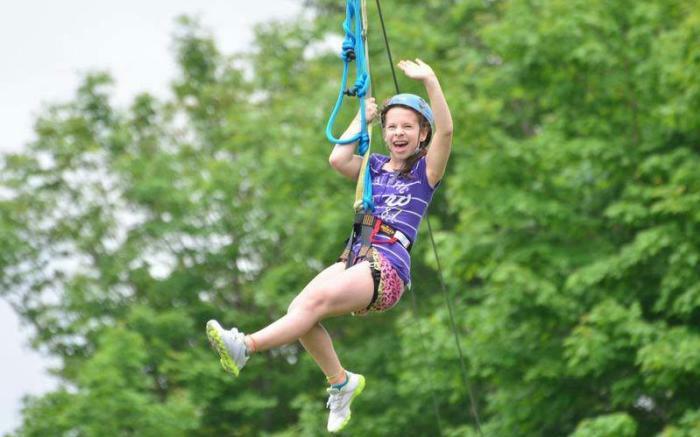 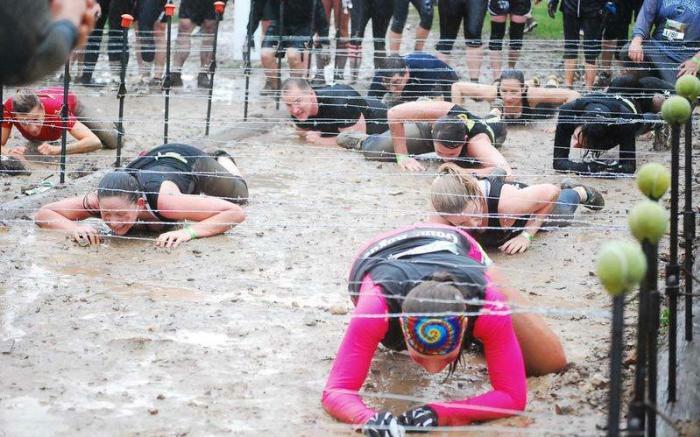 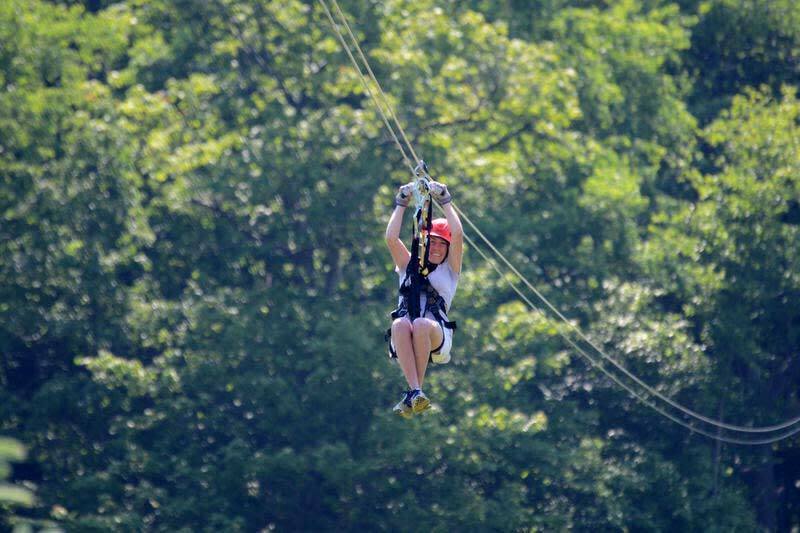 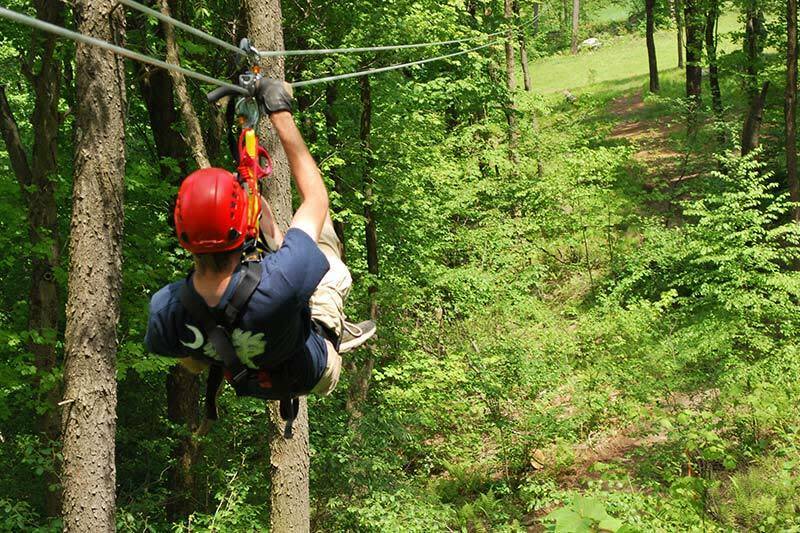 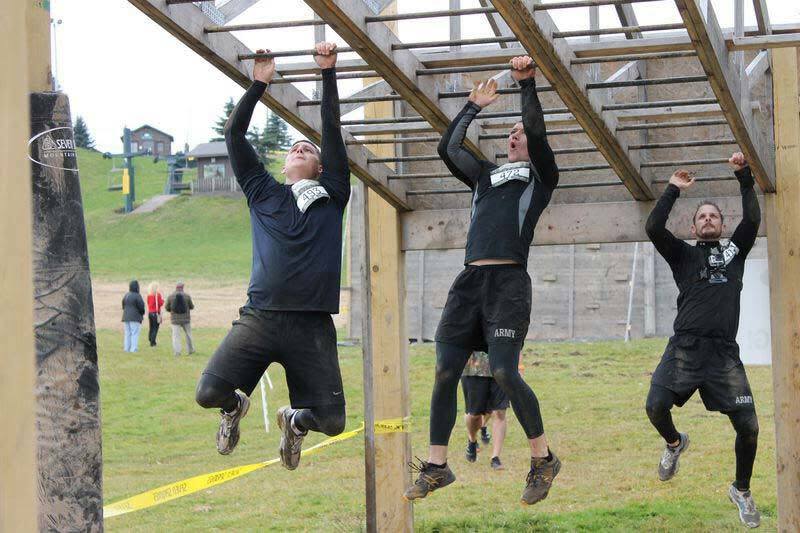 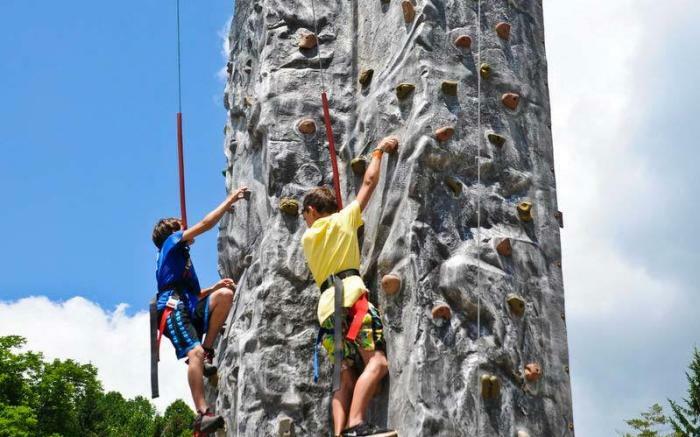 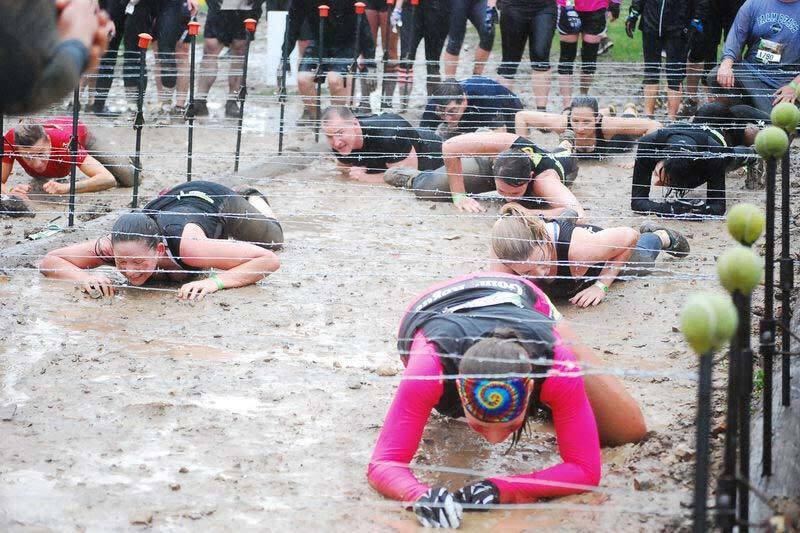 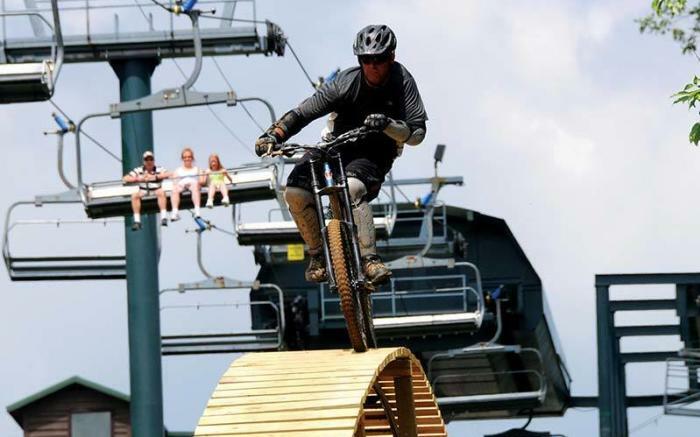 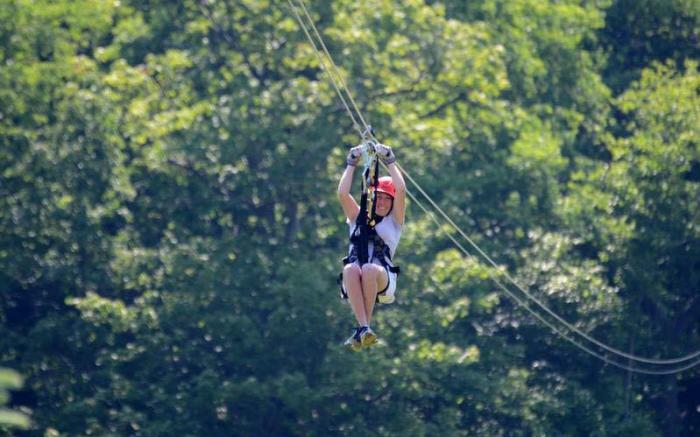 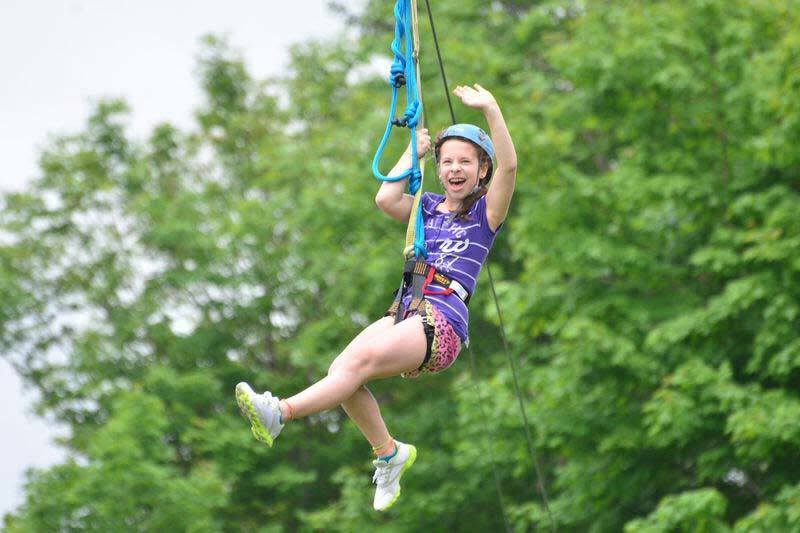 Adrenaline junkies can get their blood pumping with the Laurel Ridgeline Canopy Tour or Screaming Hawk Zipline, downhill mountain biking, sporting clays or paintball, just to name a few of our most popular recreational activities. 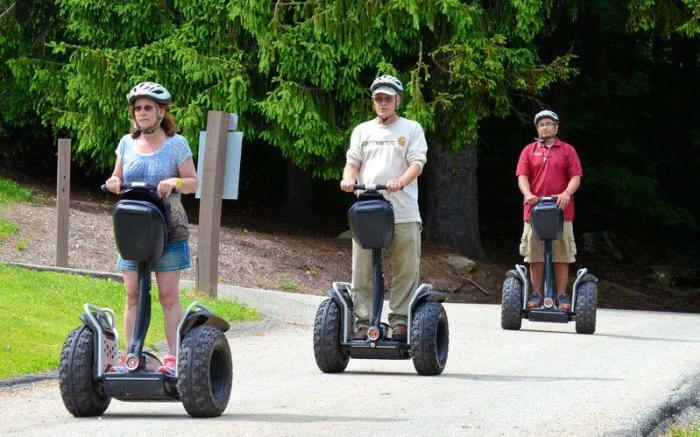 And those looking to unwind will find plenty of indulgent services at Trillium Spa. 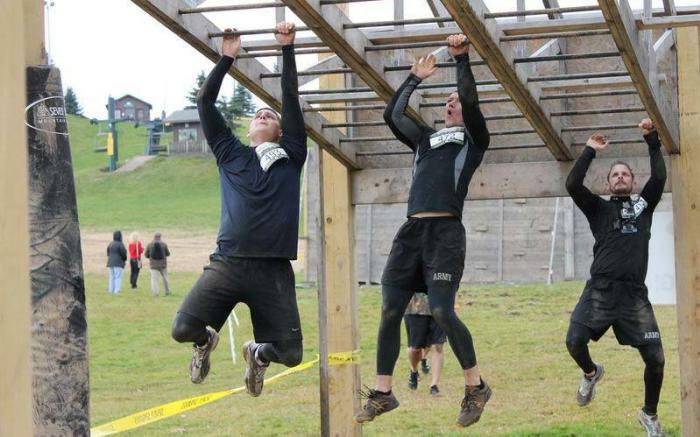 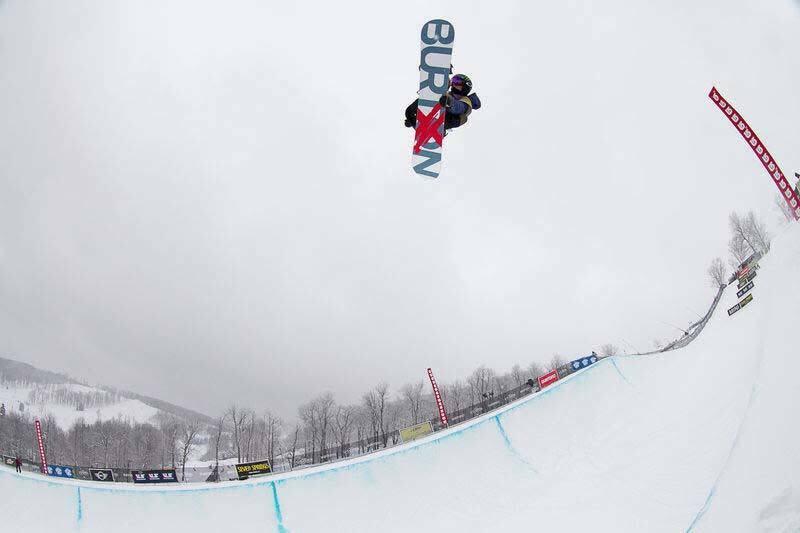 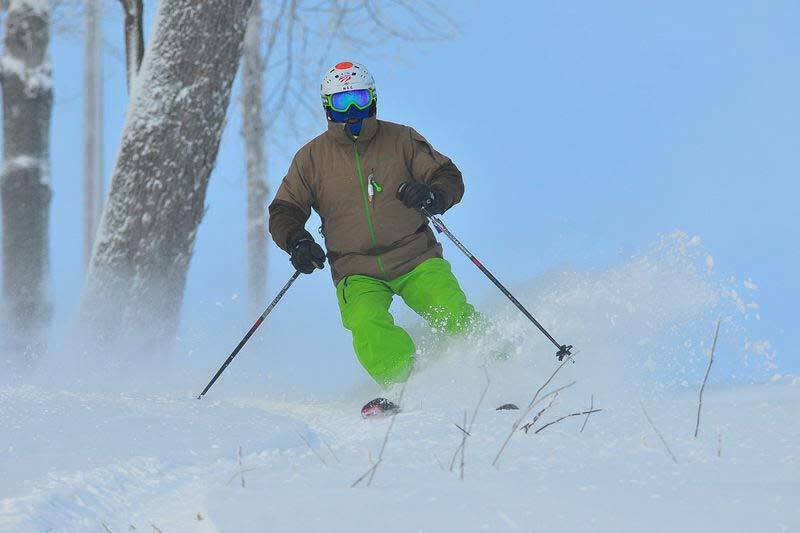 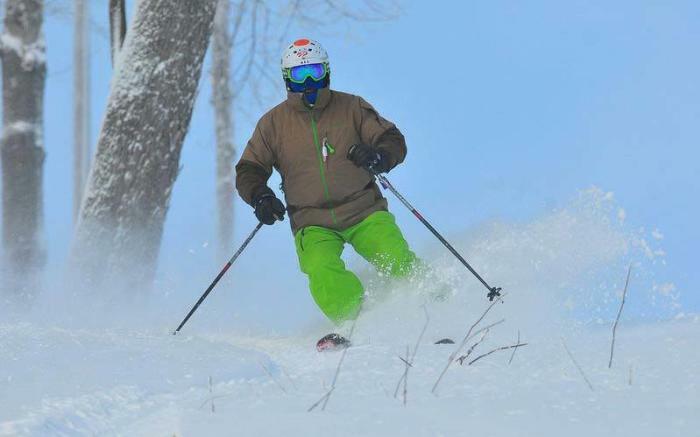 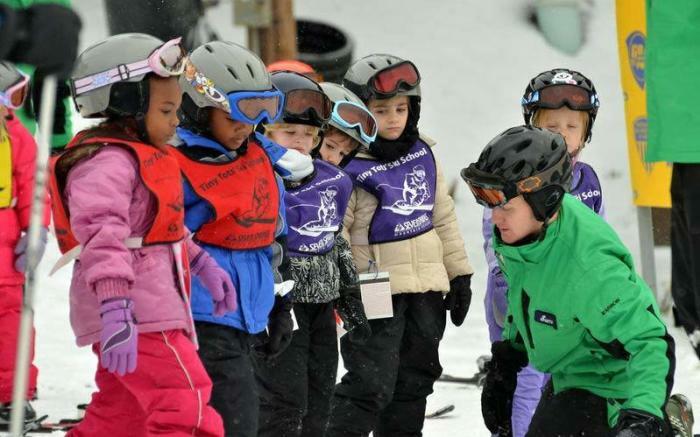 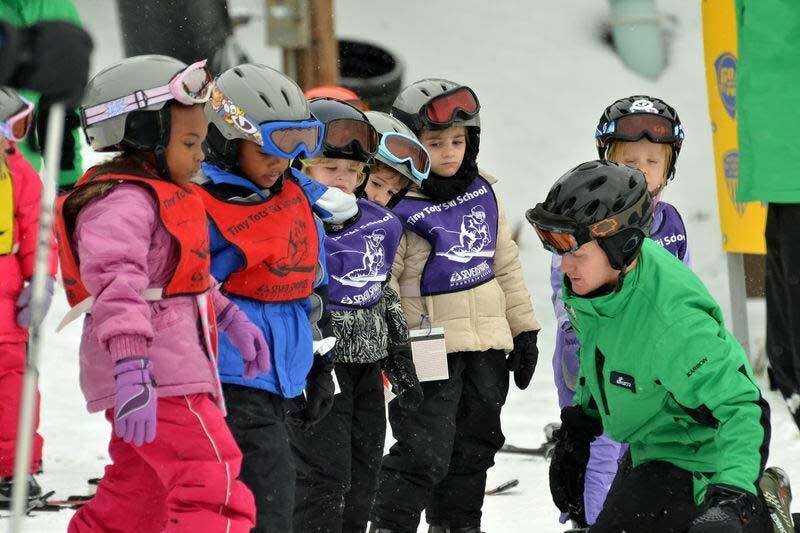 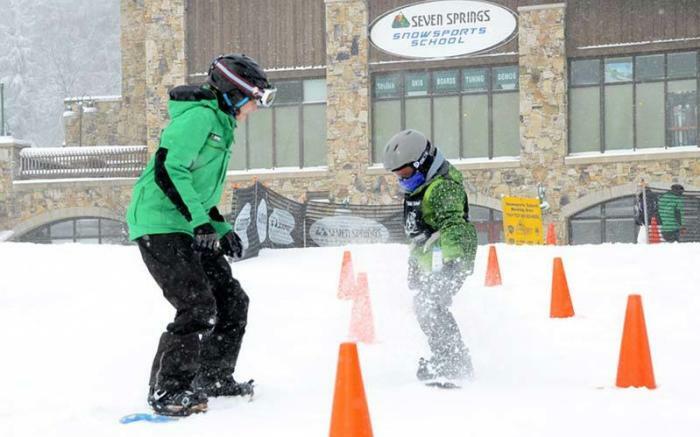 The opportunities are endless at Seven Springs Mountain Resort, so it's really up to you.